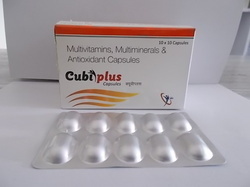 Our range of products include cubiplus, calcitriol and zinc soft gel capsules, multivitamin and multimineral capsules, grape seed extract lycopene multivitamins capsules, natural micronised progesterone soft gelatin capsule and soft gelatin capsules of calcium citrate malate. 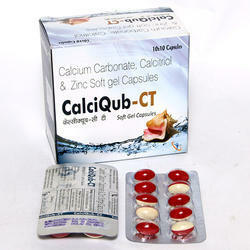 We are offering Calcitriol and Zinc Soft Gel Capsules to our client. 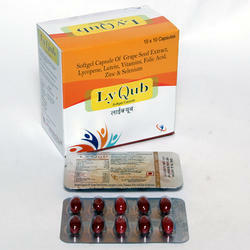 We are offering Multivitamin And Multimineral Capsules to our client. We are offering Grape Seed Extract Lycopene Multivitamins Capsules to our client. 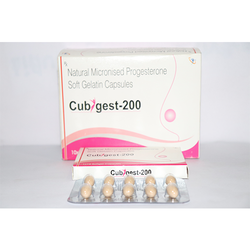 We are offering Natural Micronised Progesterone Soft Gelatin Capsule to our client. We are offering Soft Gelatin Capsules of Calcium Citrate Malate to our client. 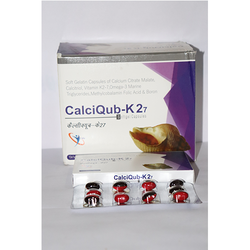 Soft Gelatin Capsules of Calcium Citrate Malate, Calotriol, Vitamin K2-7, Omega-3 Marine Triglycerides, Methylcobalamin Folic Acid & Boron. We are offering Folic Acid, Zinc and Selenium to our client. 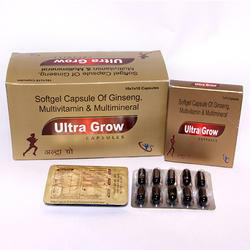 Looking for Pharmaceutical Softgel Capsules ?